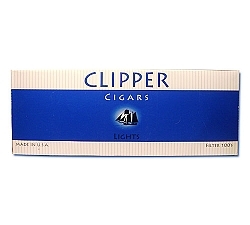 Captain Black Little Cigars Filter are made with a unique blend of pipe tobacco which gives them that unique taste and aroma they have. 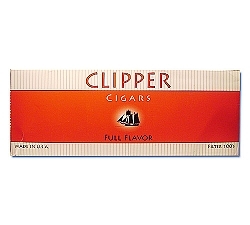 Captain Black Little Cigars have been around for years now and come in different flavors like: Sweet, Madagascar Vanilla, Peach Rum, and Filter. 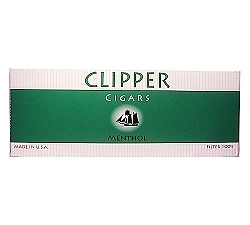 Captain Black Cigars are pack in carton which comes with 10 packs of 20.